Too make sure your headlights are giving you the greatest visibility, visit us at Turner's Garage & Transmission, located at PO Box 1682, Sumter, SC 29150. Please give us a call to make an appointment: 803-775-3225. Some vehicles come with high intensity discharge – or HID – headlamps. These lamps should last for the life of your vehicle. They are very bright and are clearly the best option for nighttime driving. 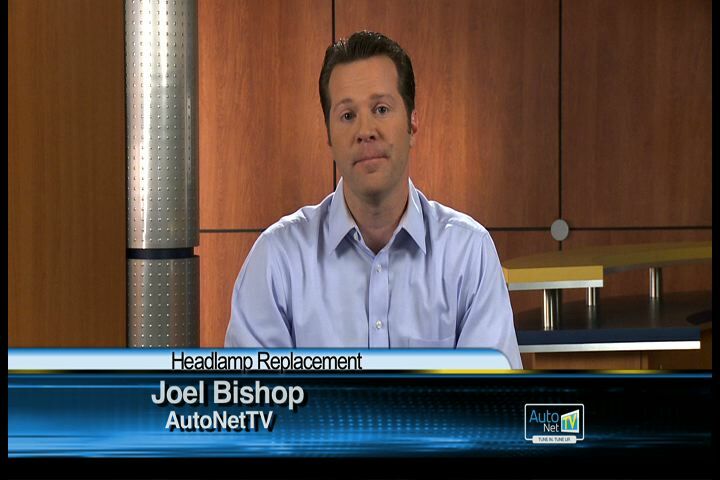 Depending on your vehicle, you may be able to upgrade to HID headlamps. Talk with your Sumter area service advisor at Turner's Garage & Transmission about options for your car. Now plastic headlight covers can yellow or become hazy over time. They can be restored to clarity with a special polishing process. Our pros at Turner's Garage & Transmission can help you with this service.